And then there were two… | crafty supermarket! When Grace and I started Crafty Supermarket two years ago we had no idea if it would be more than a one-time thing, but by the end of that first show, we were already throwing around “next time”. And it continued to grow, and I am so grateful to have been a part of that process. But I have to move on. 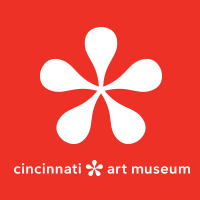 At the end of August, I will be opening a design and art supply store in Over-The-Rhine. The space will also house my footwear workspace. After much planning and work, I am so overjoyed to finally have this be a reality. I know I am leaving everything in good hands, and I can’t wait to see what Grace and Chris have in store for us all at the holiday show! 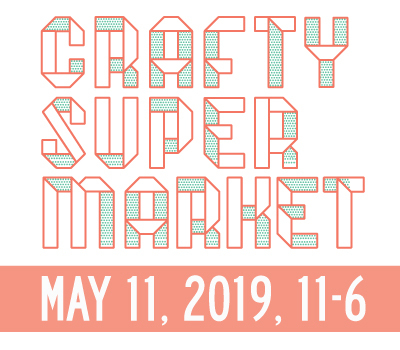 A huge thank you for your support over the years, and I hope to see all your lovely faces at 1301 Main St.
← save the date for crafty supermarket’s holiday show! 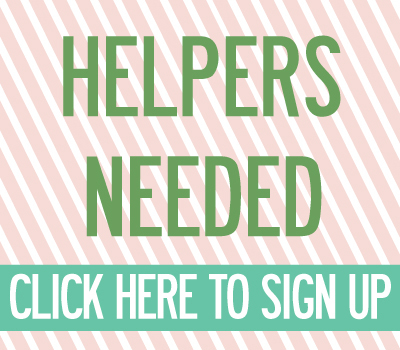 wanna support a new studio & store in OTR? | crafty supermarket!